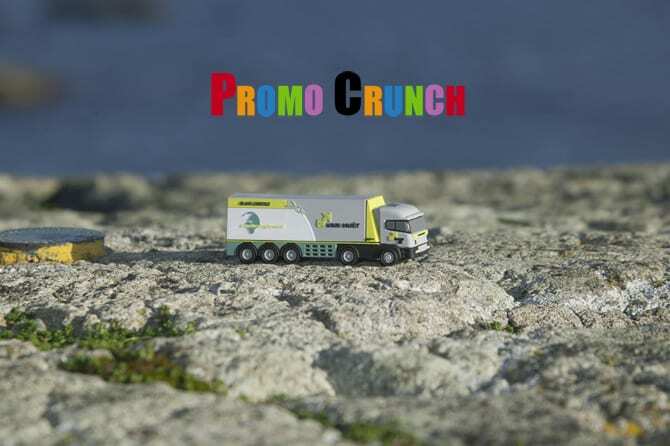 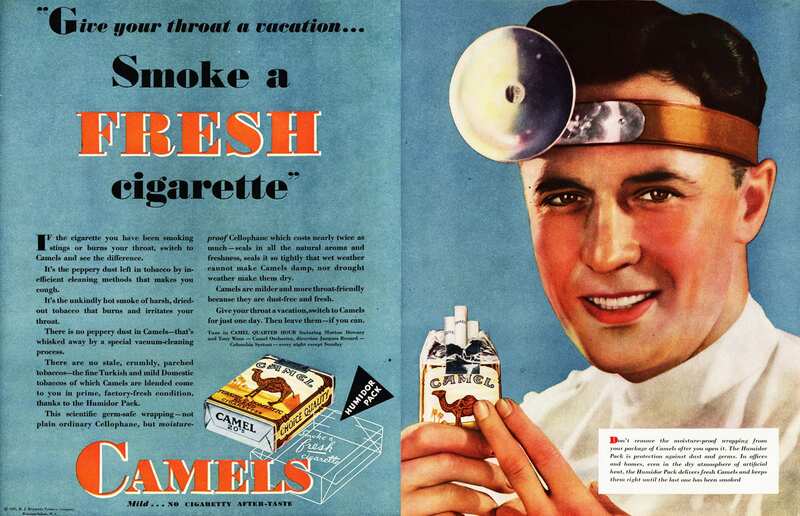 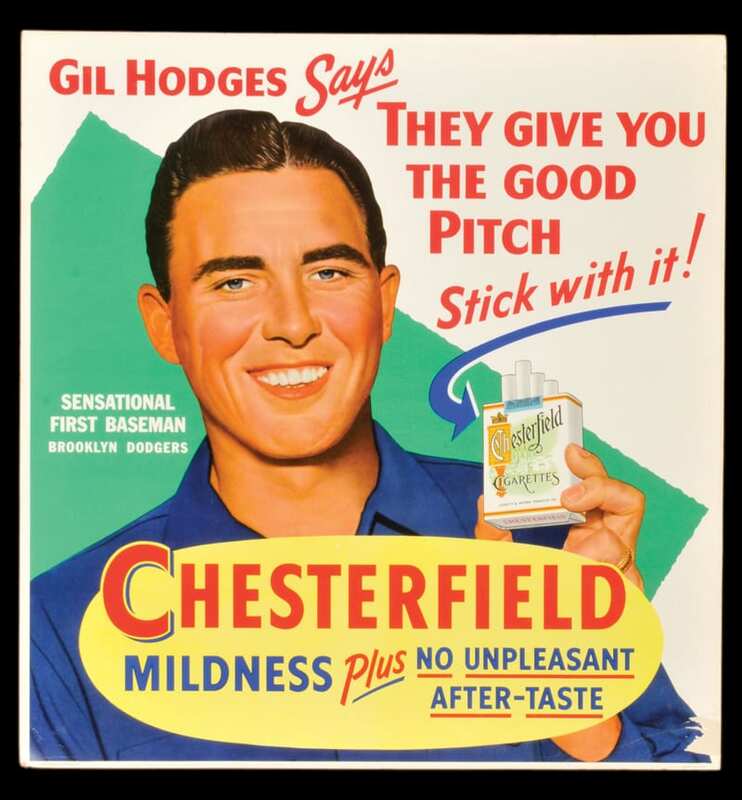 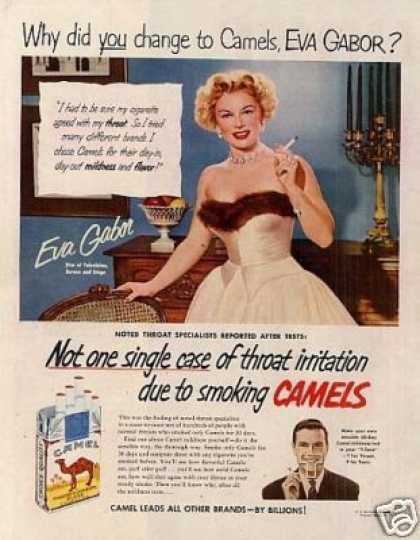 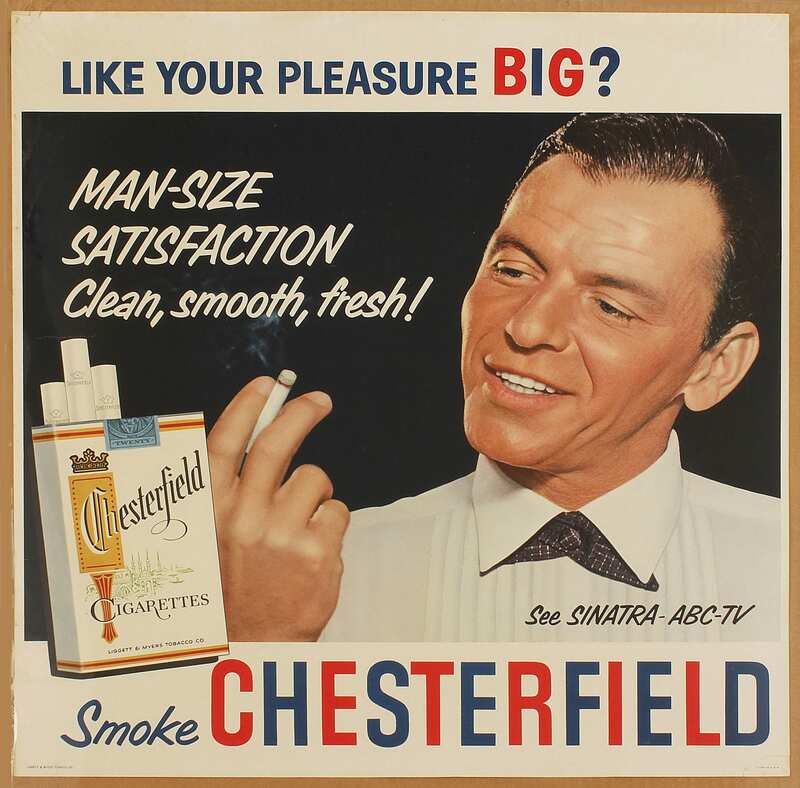 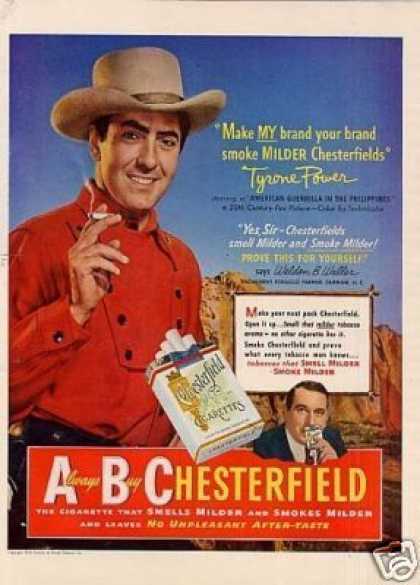 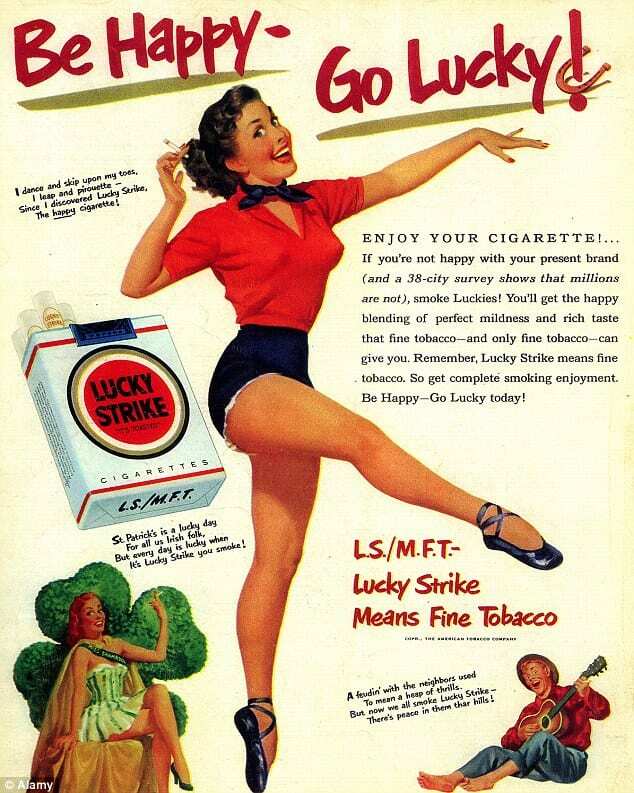 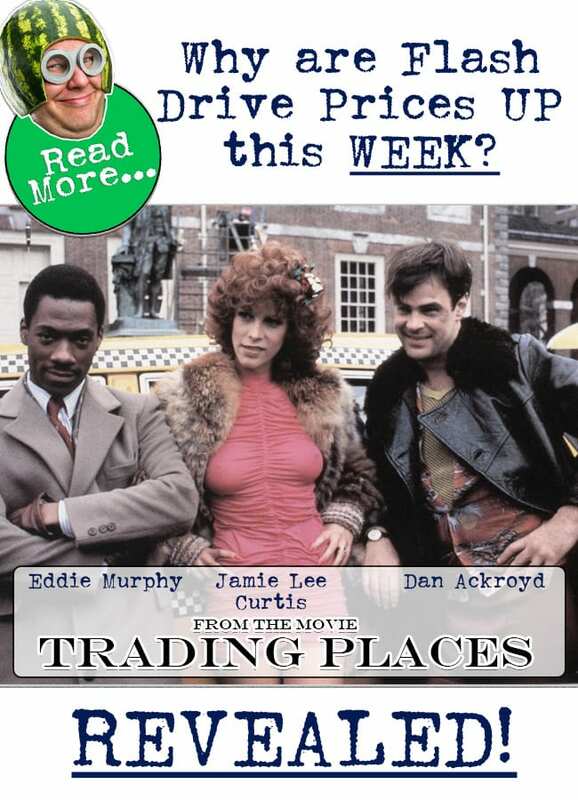 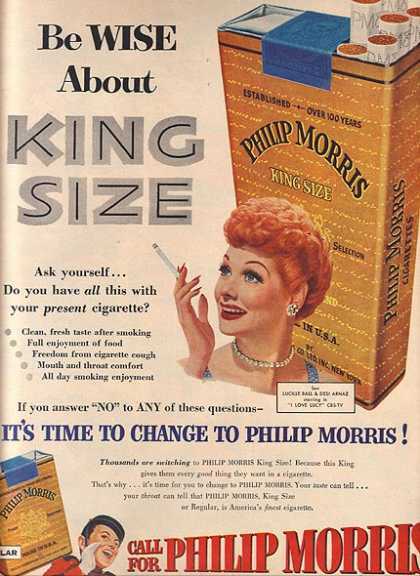 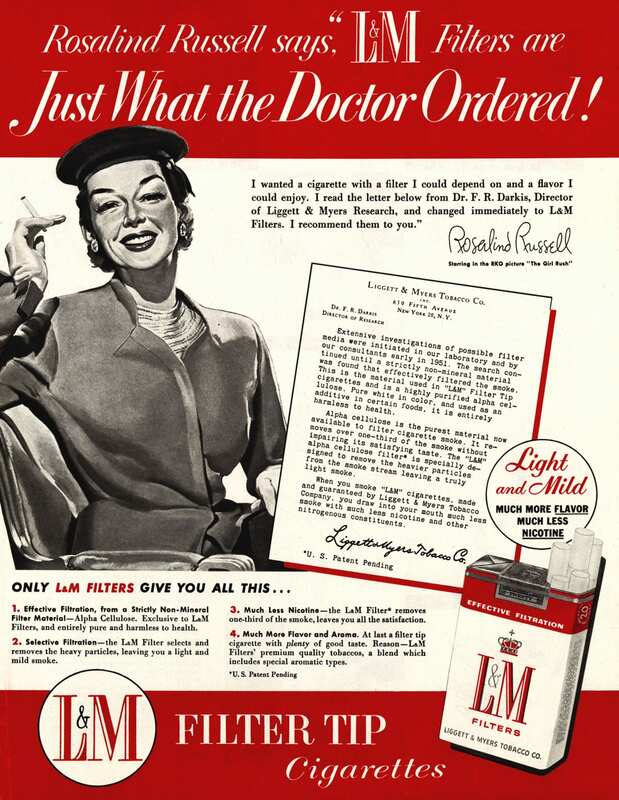 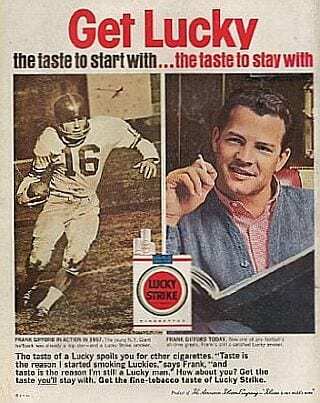 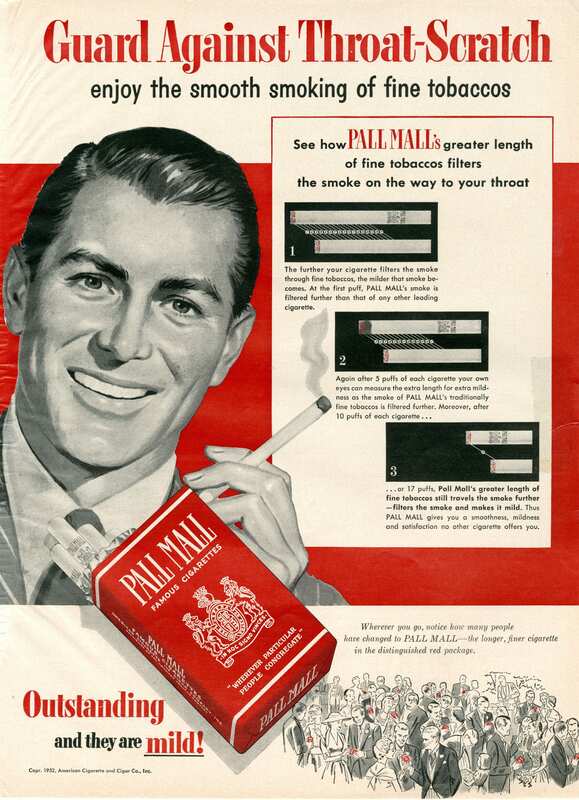 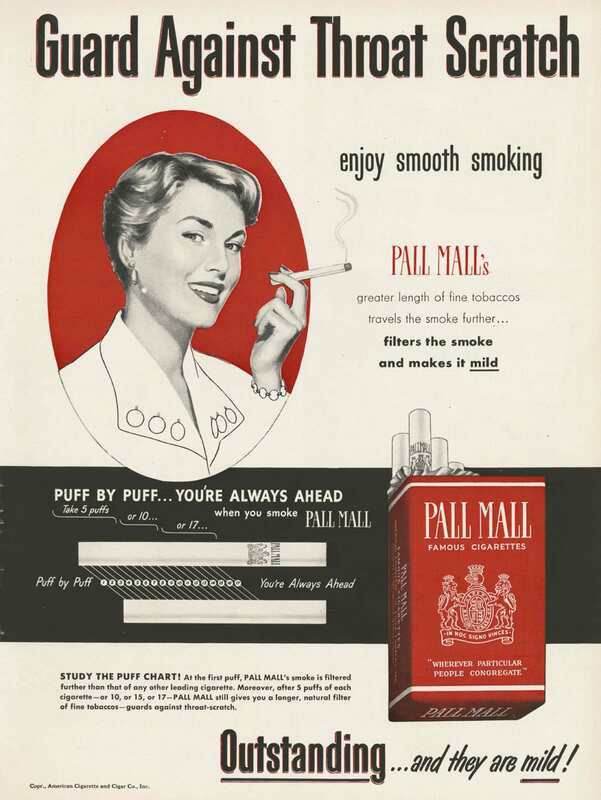 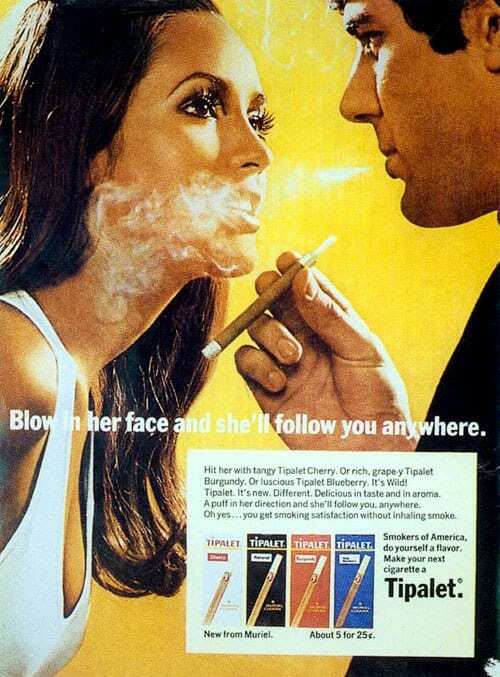 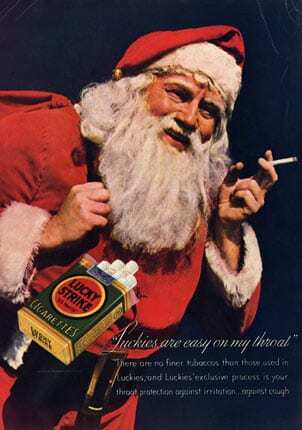 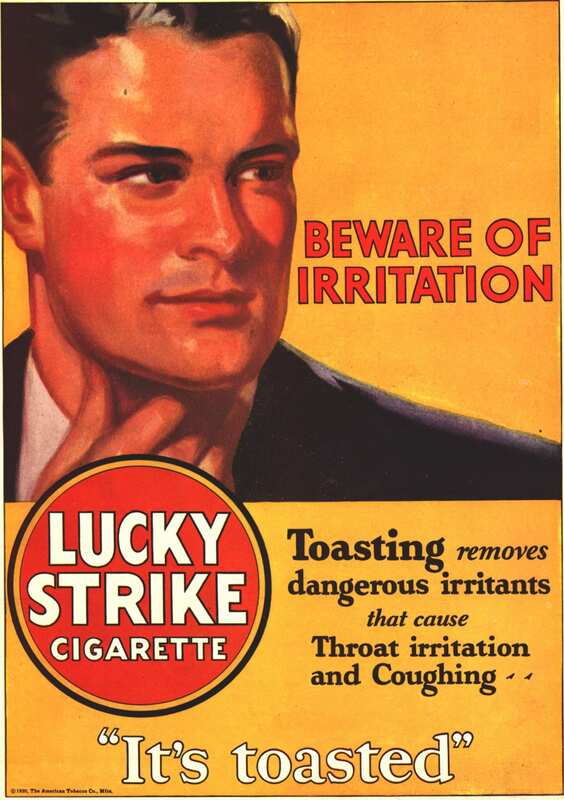 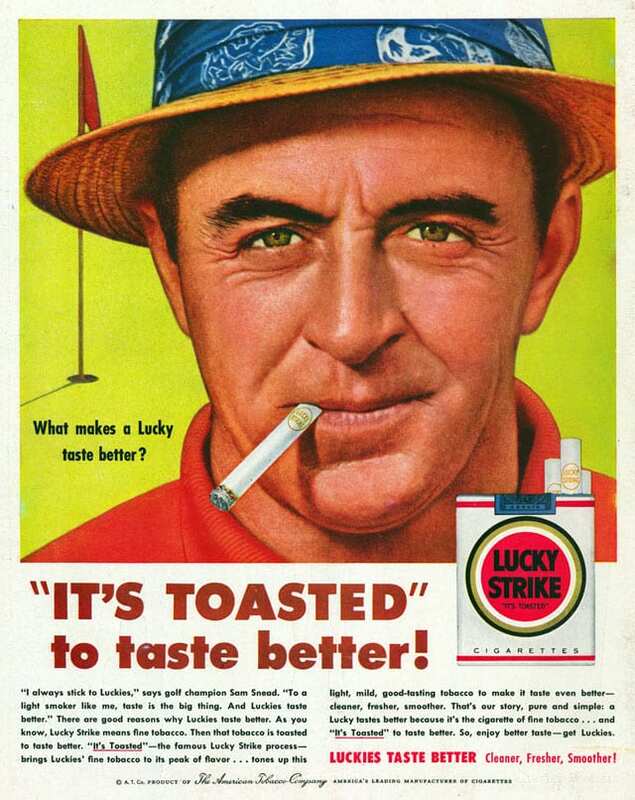 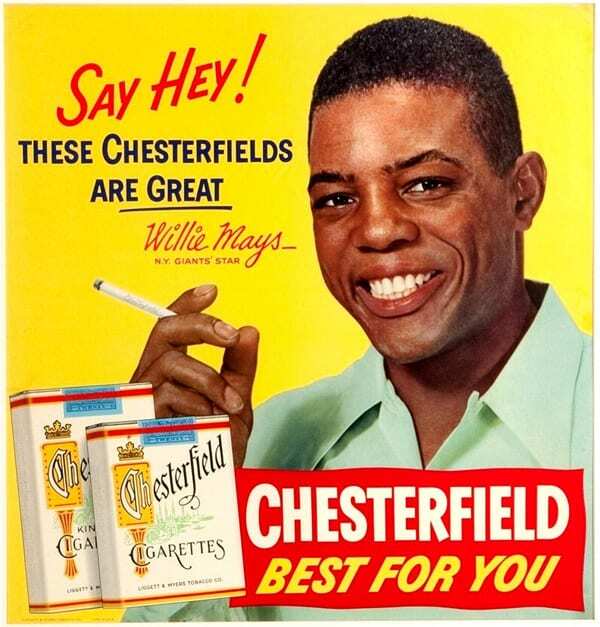 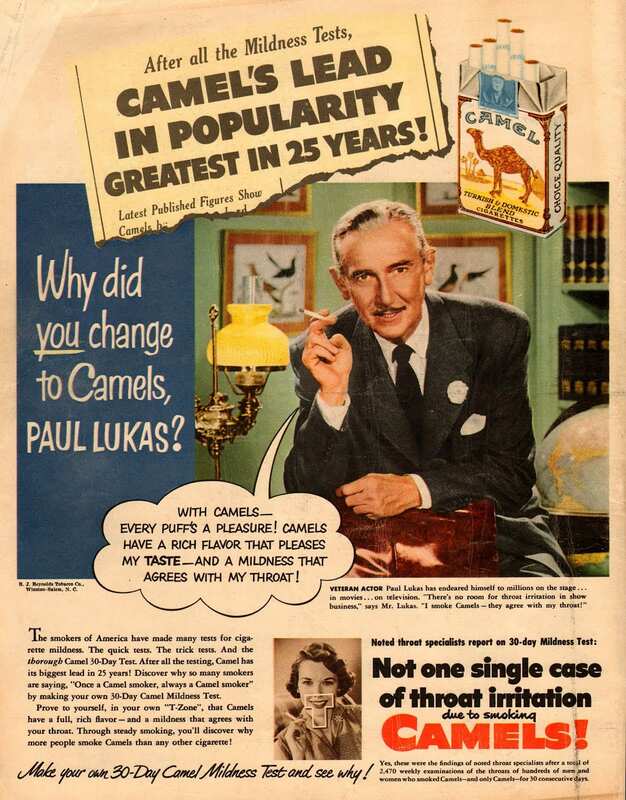 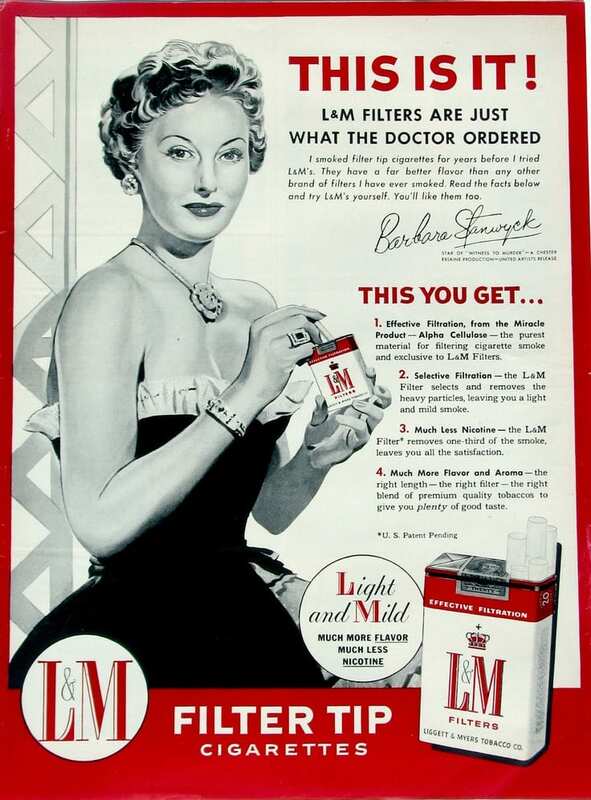 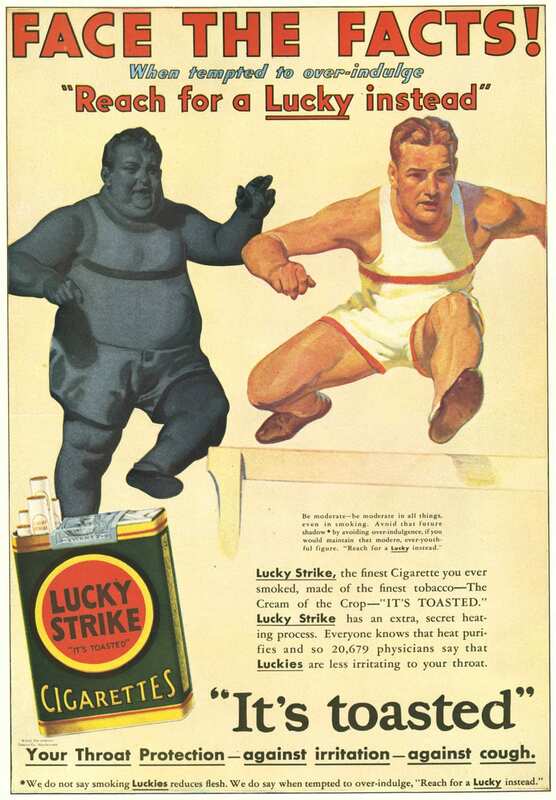 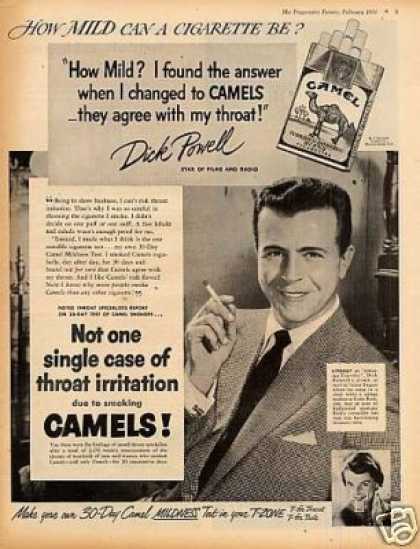 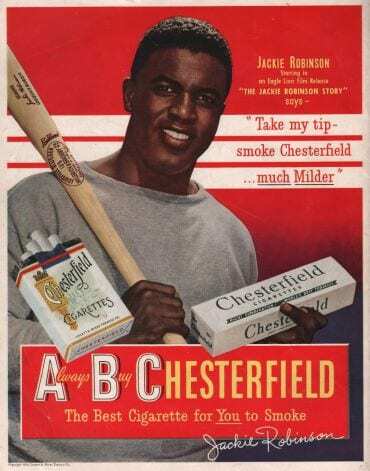 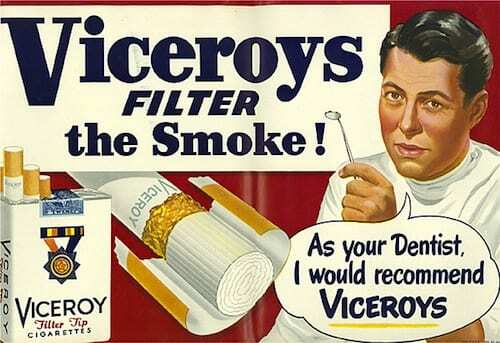 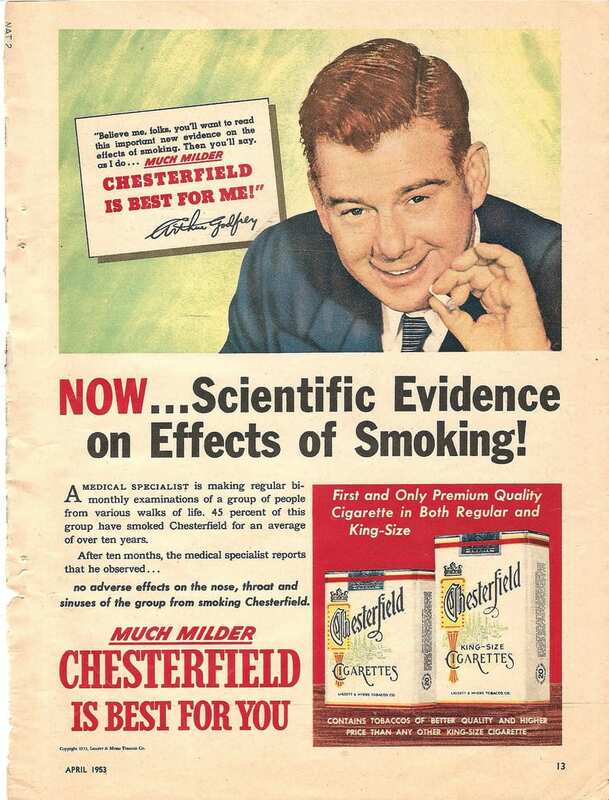 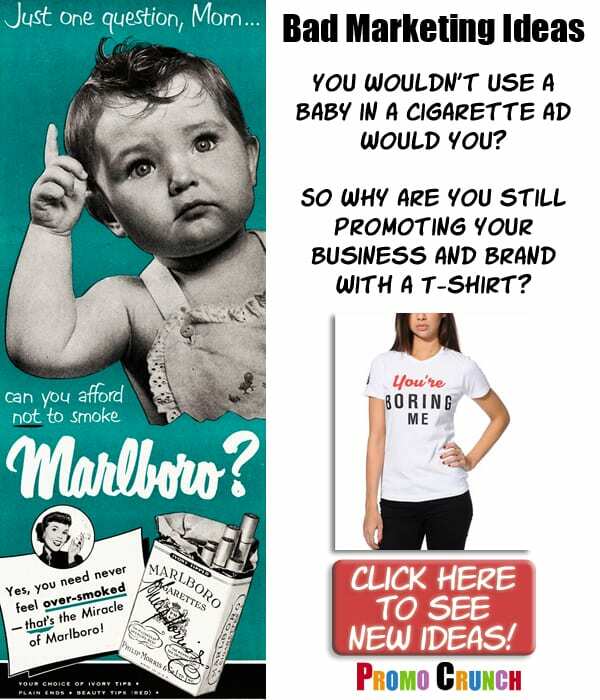 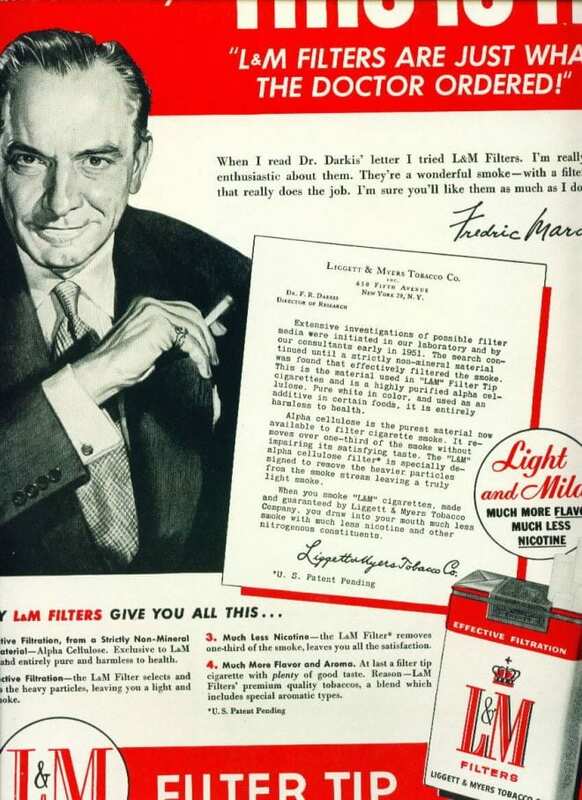 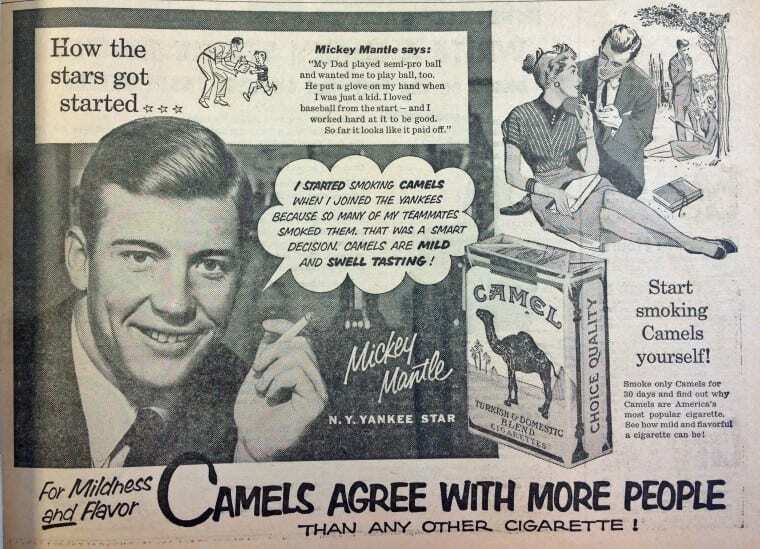 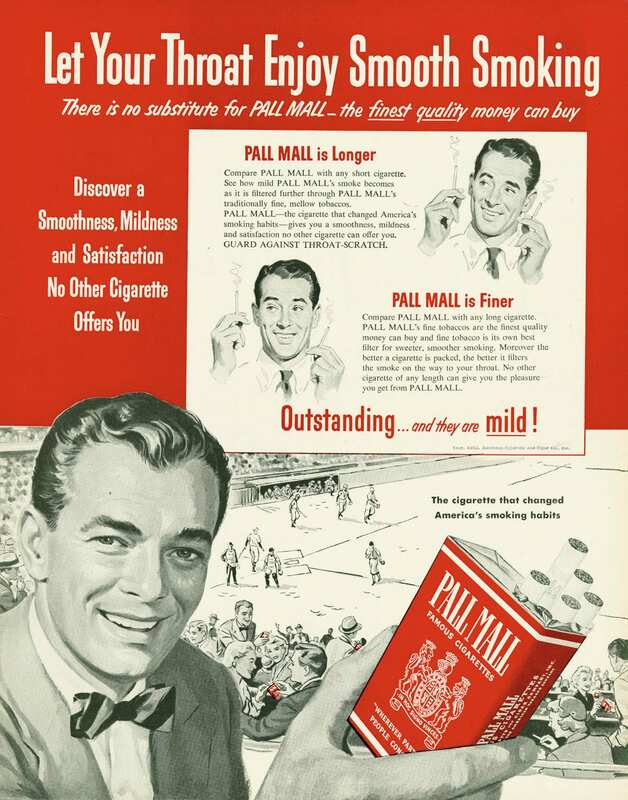 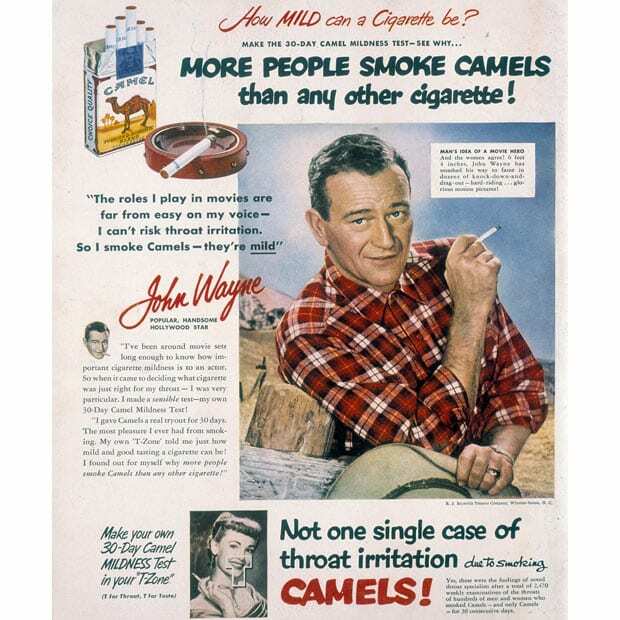 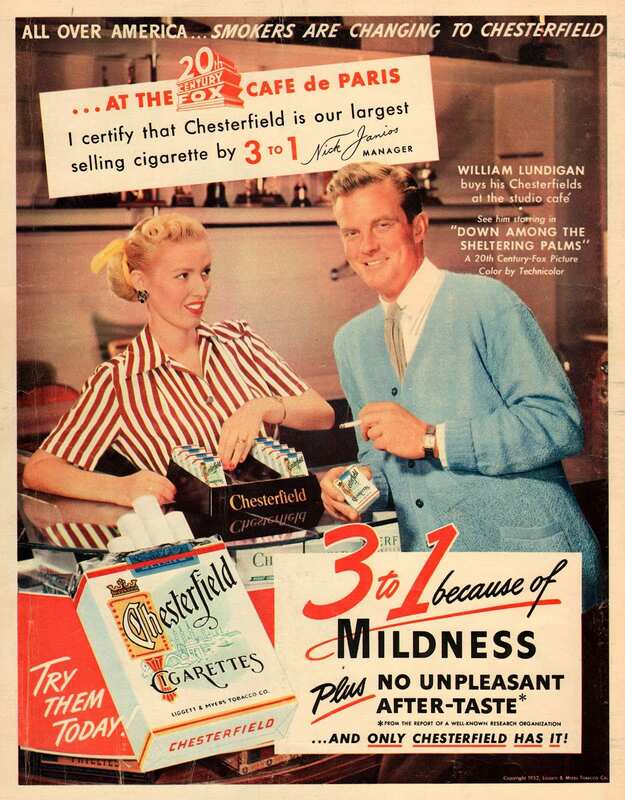 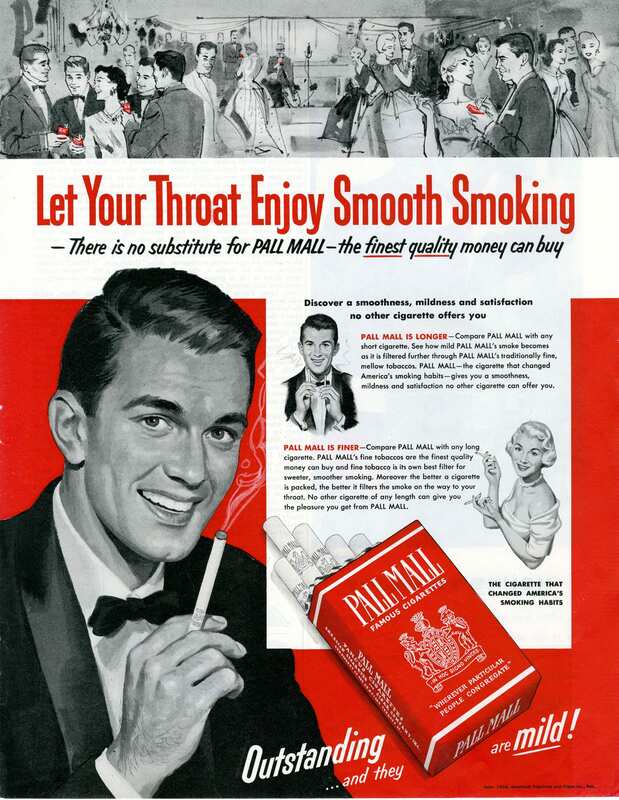 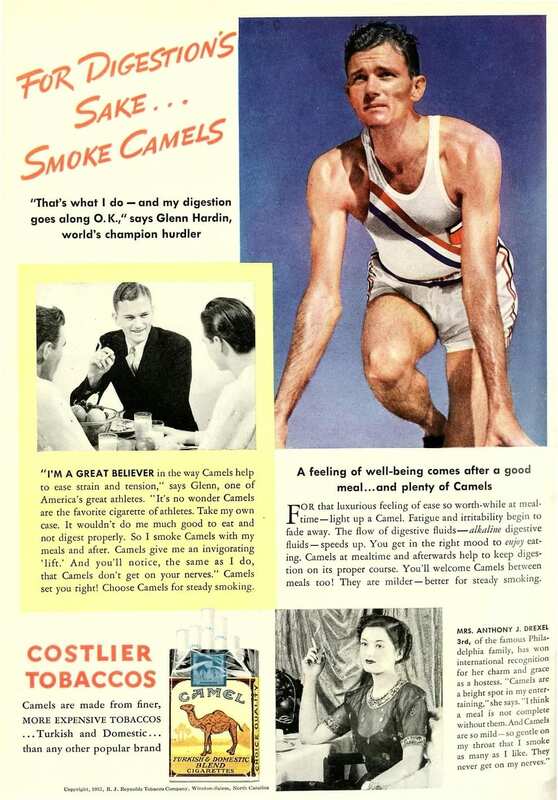 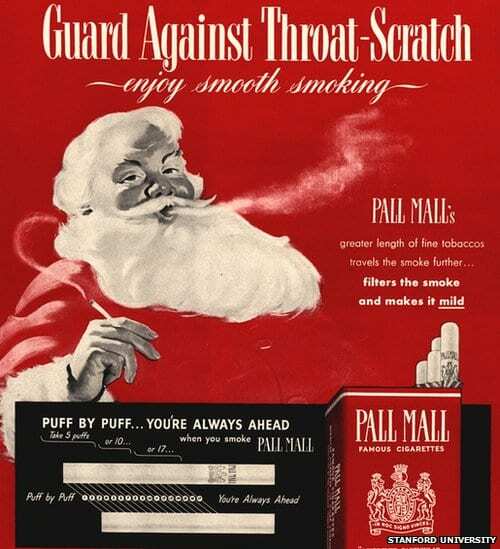 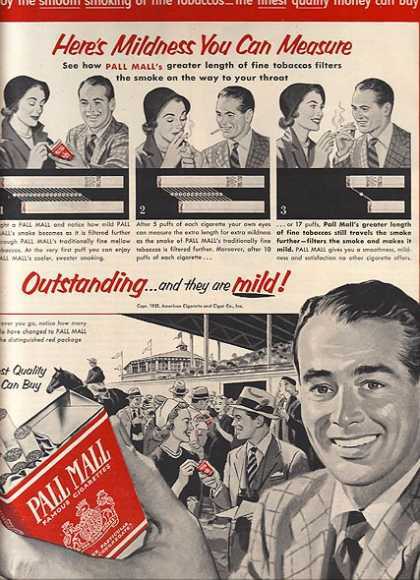 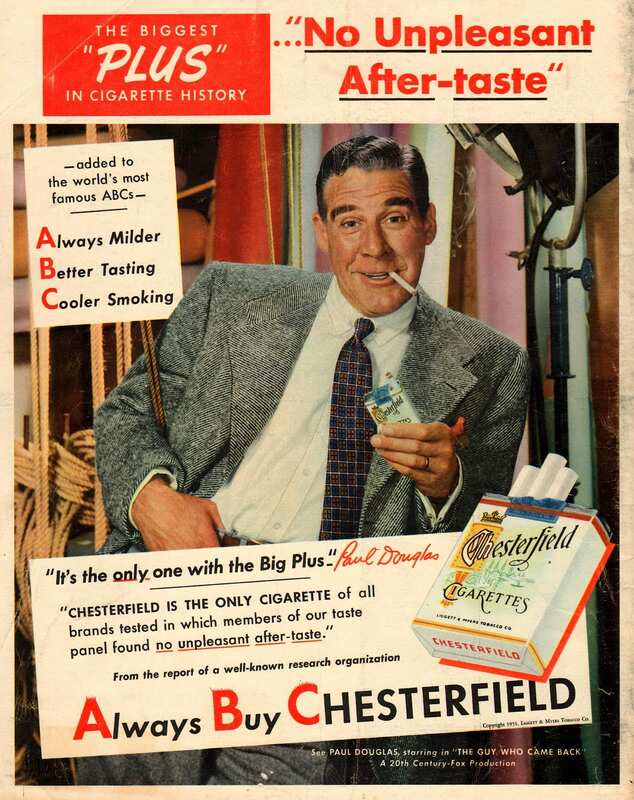 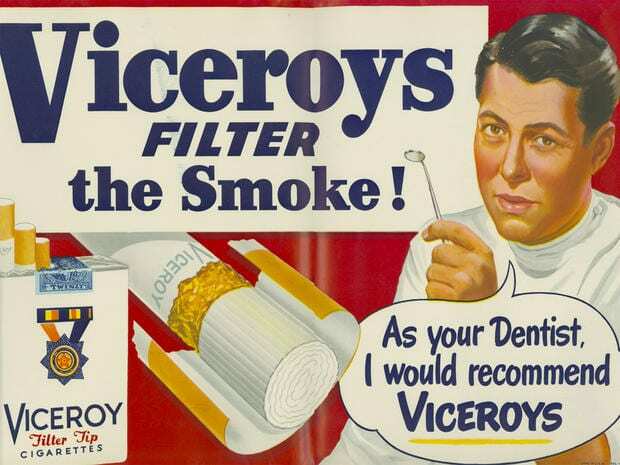 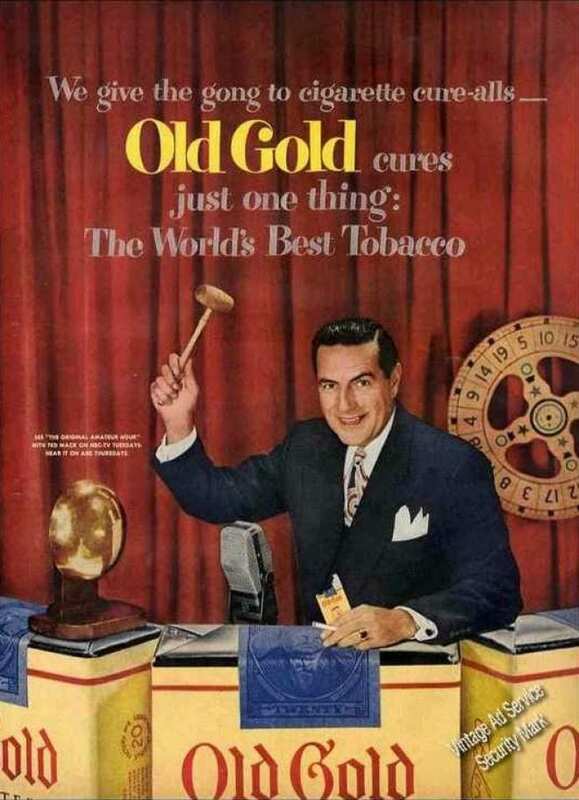 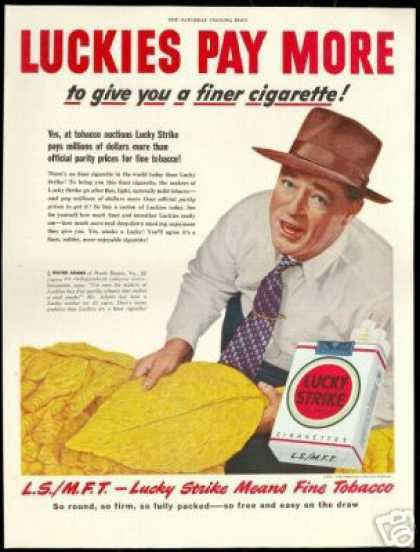 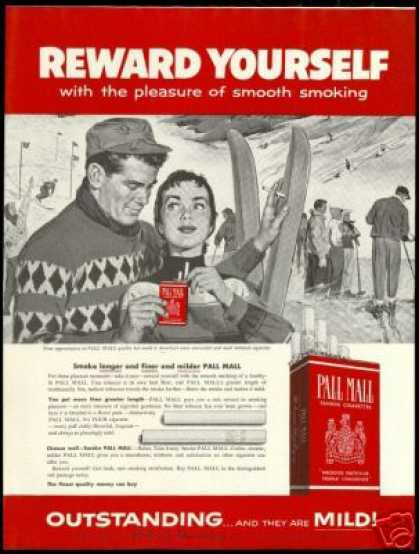 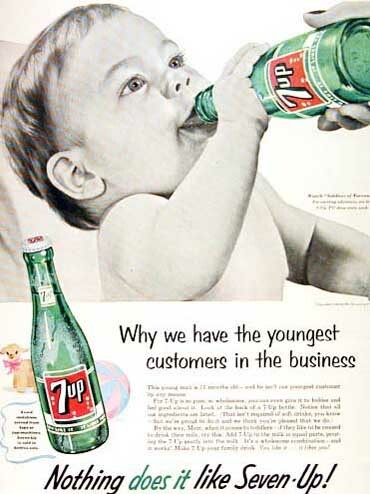 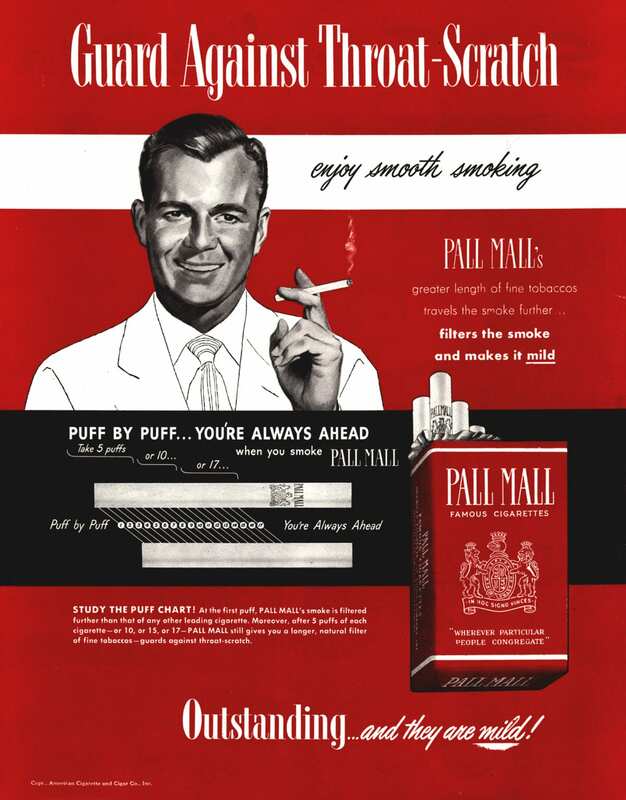 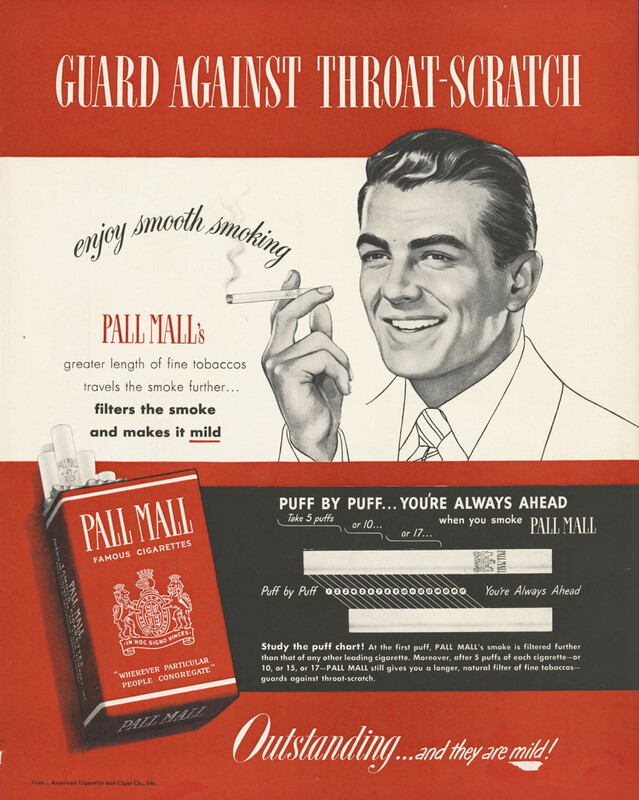 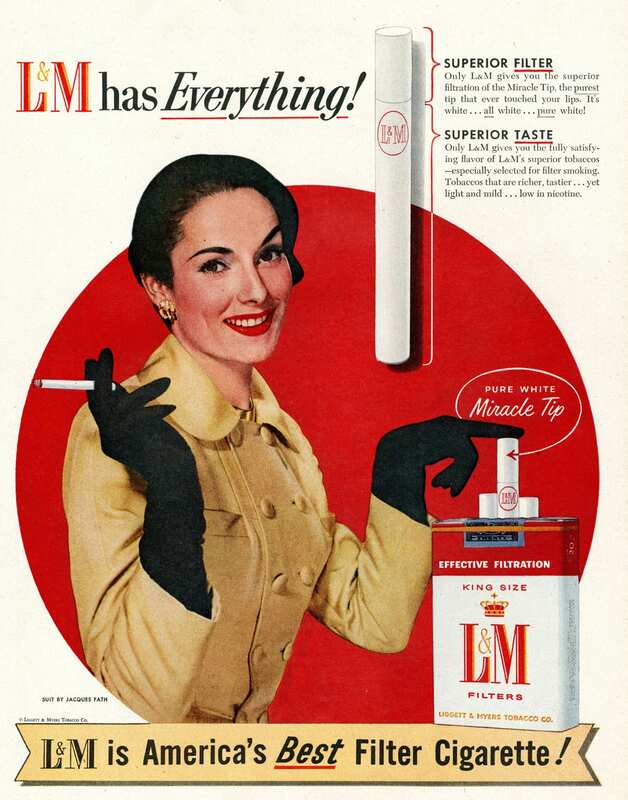 In marketing….it seems like things that were once a good marketing idea (ie cigarette ads) would never go away. 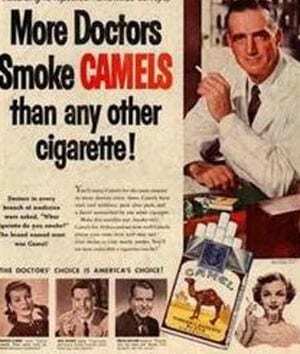 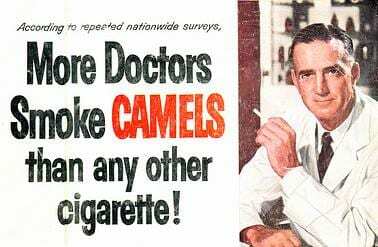 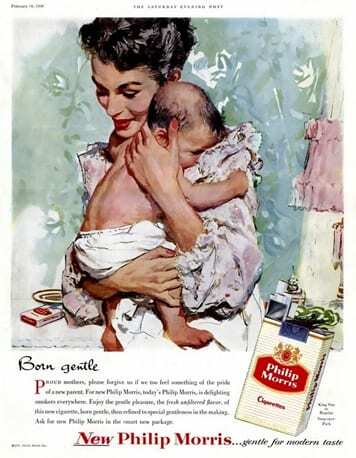 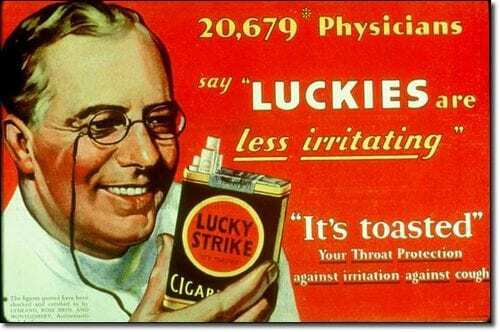 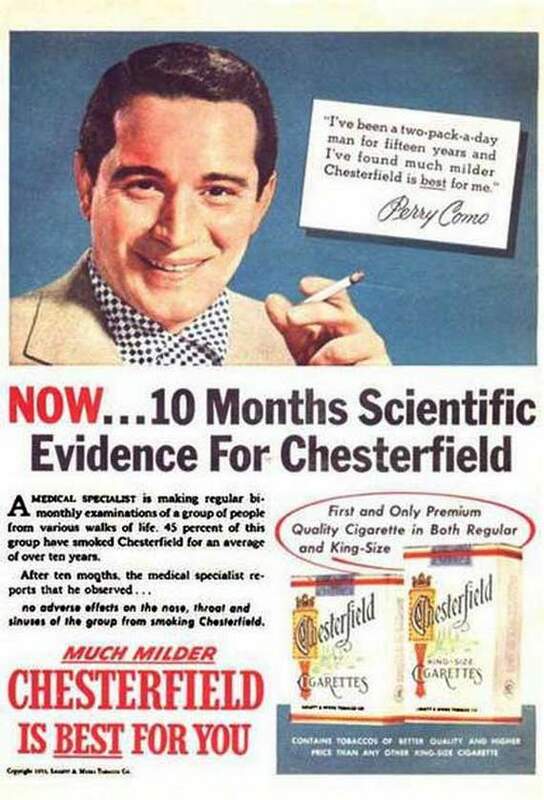 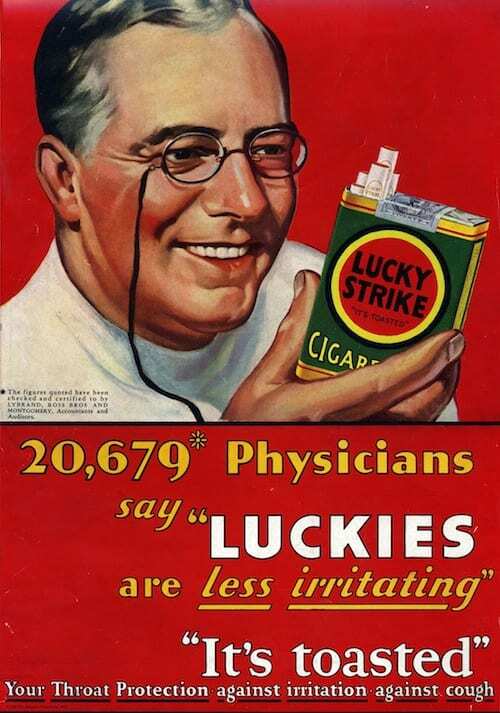 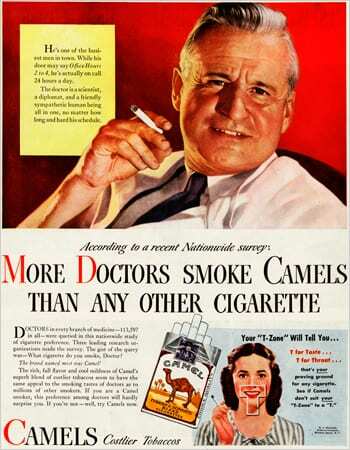 Now, it seems insane to think of putting out a cigarette ad and even crazier to put a baby or a Doctor in one! 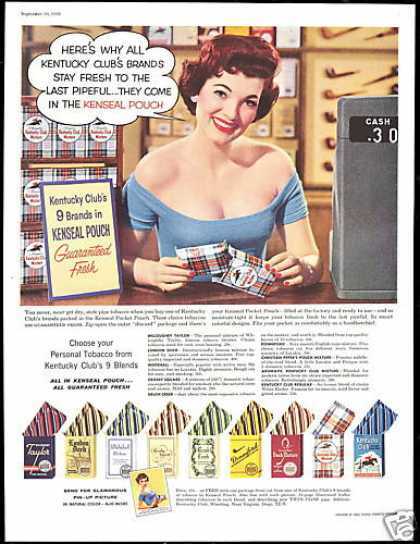 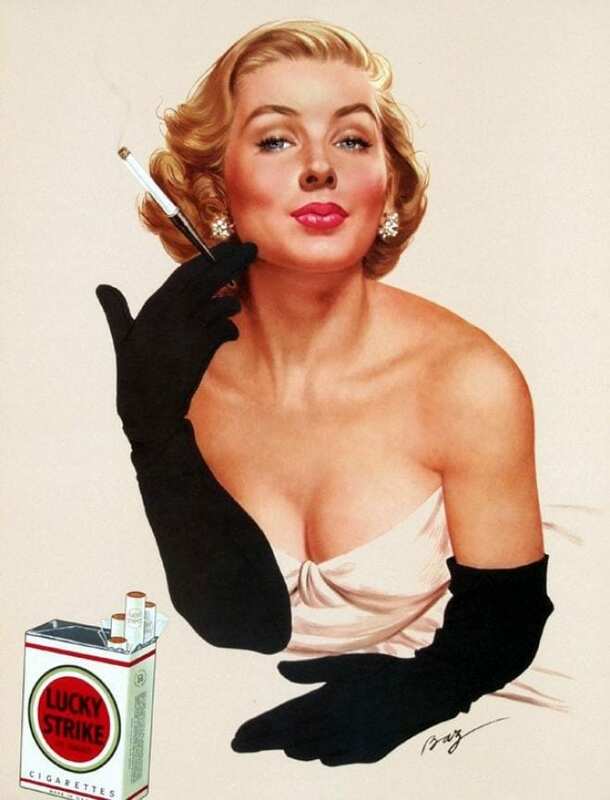 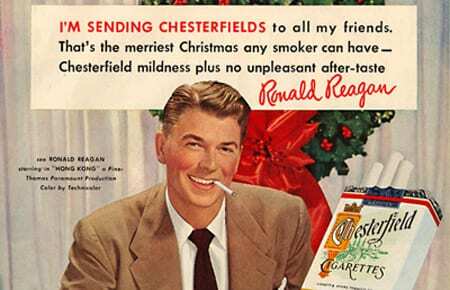 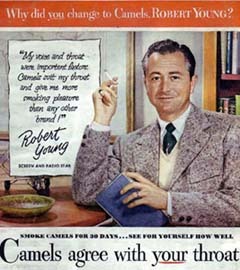 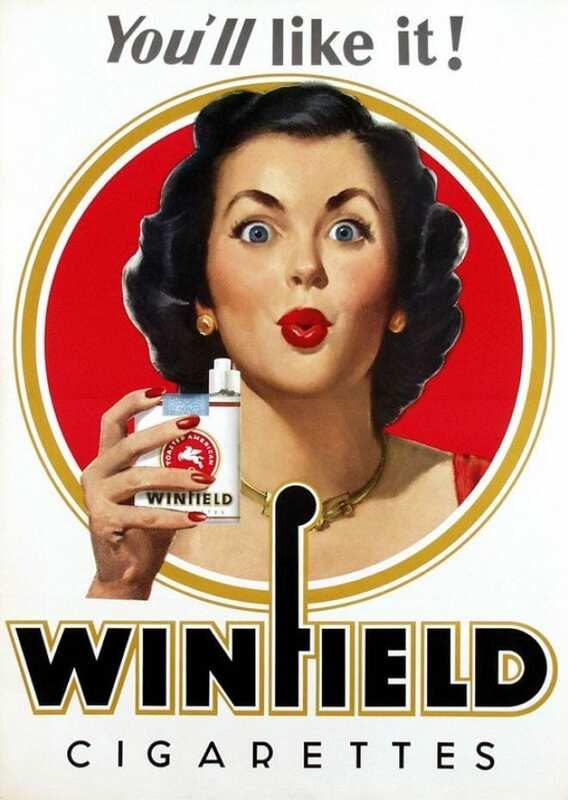 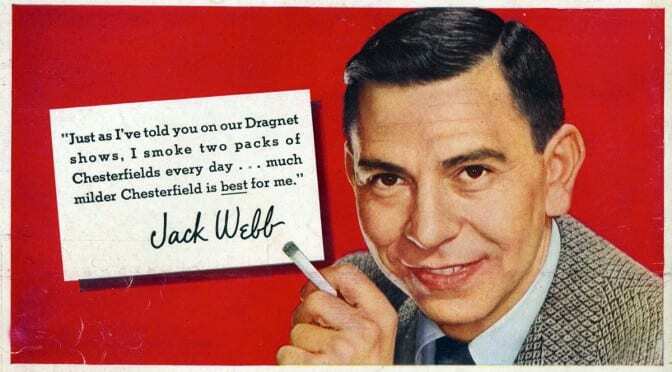 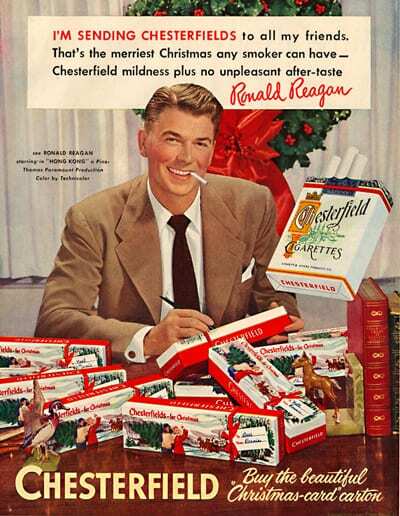 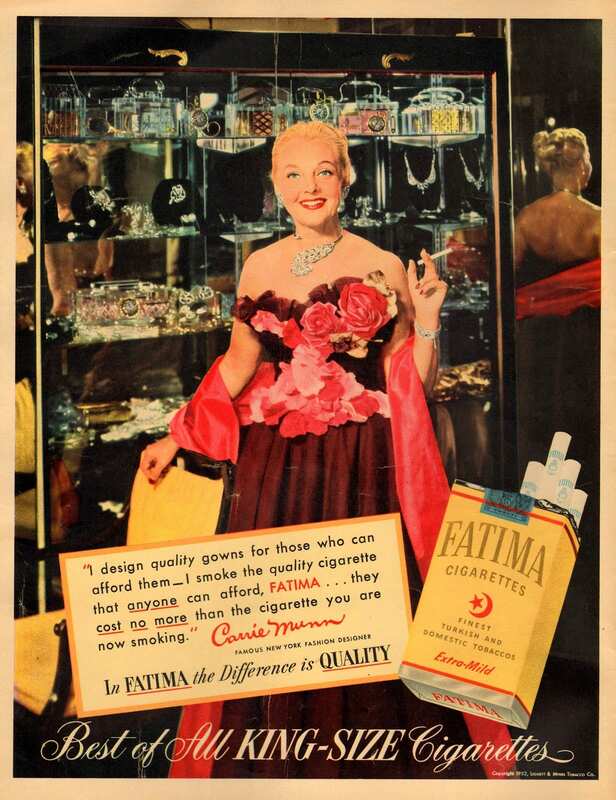 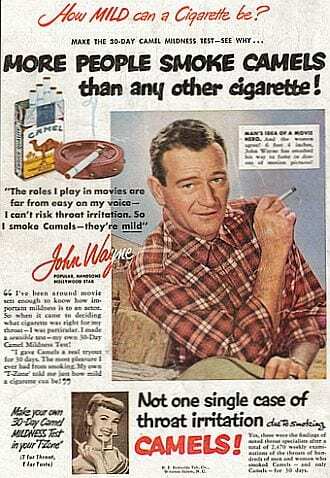 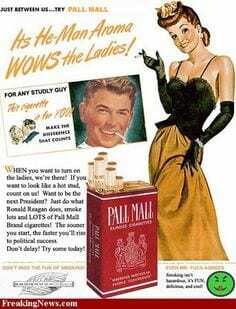 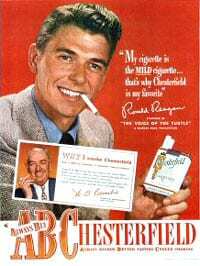 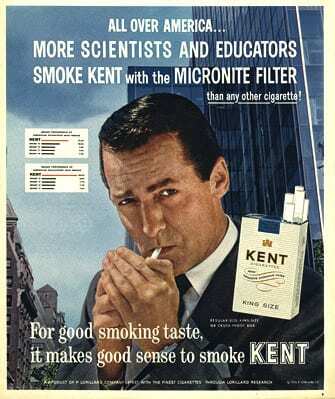 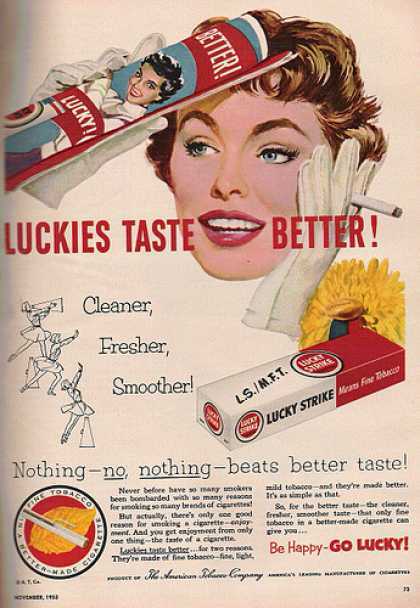 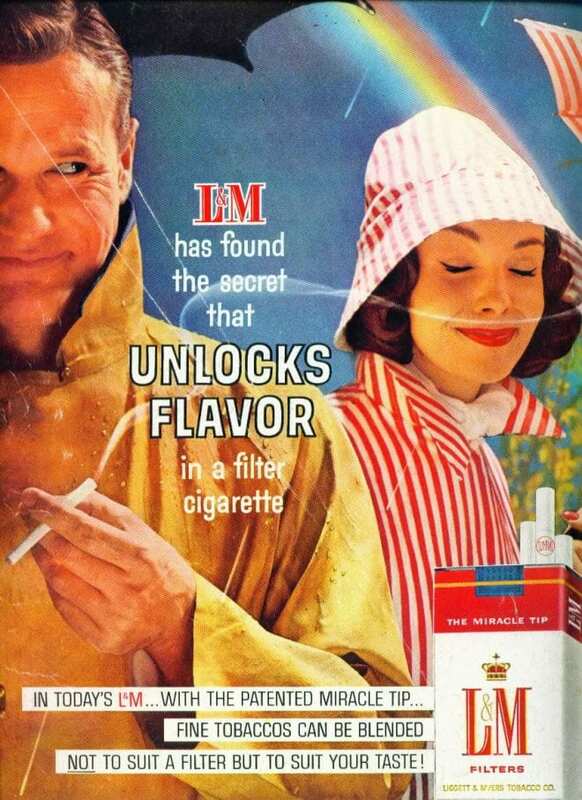 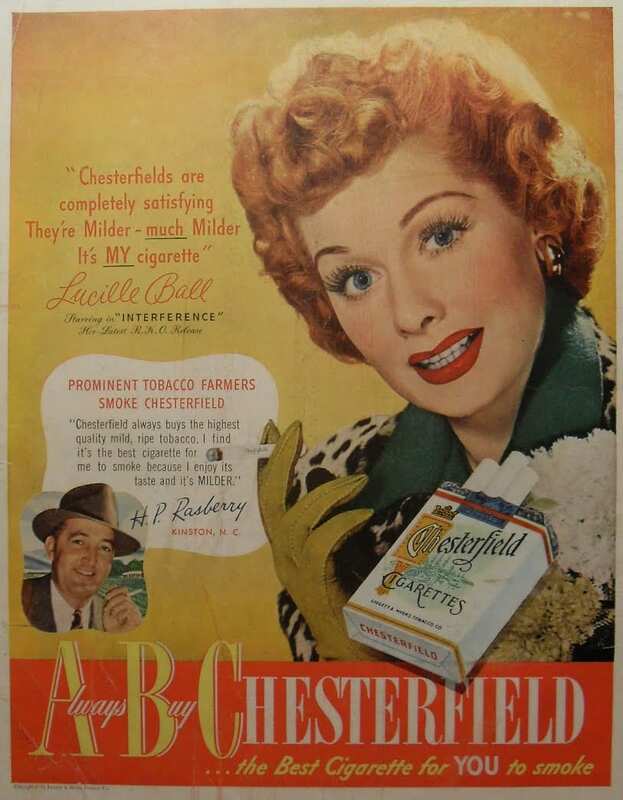 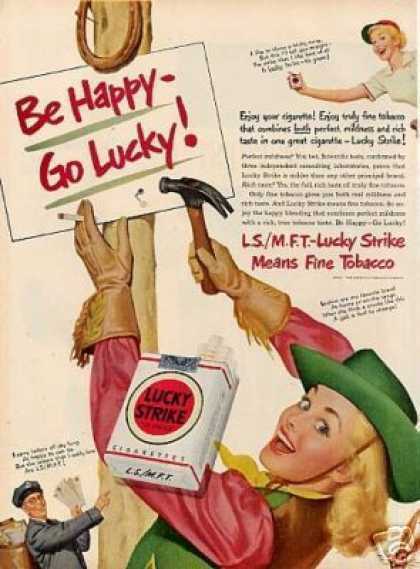 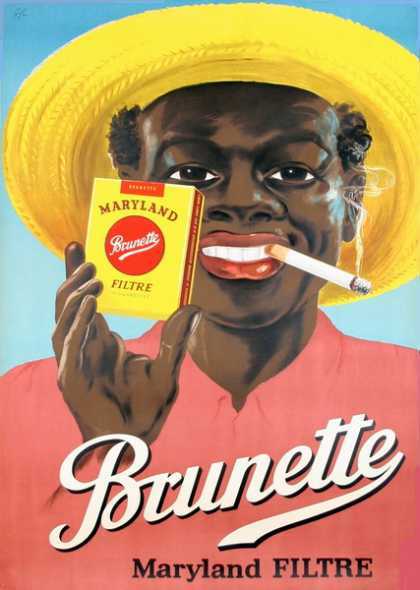 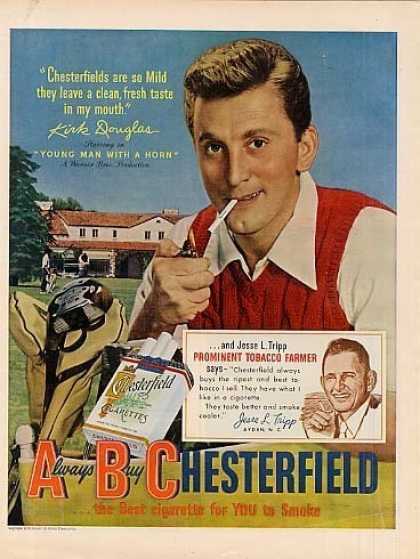 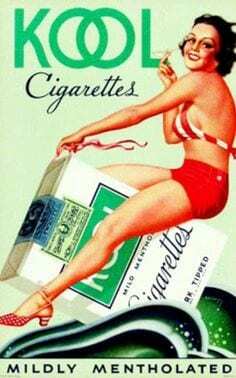 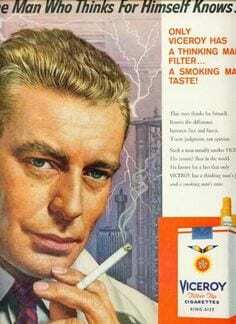 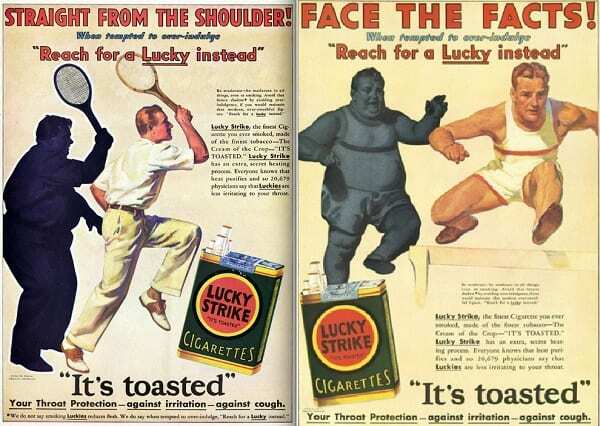 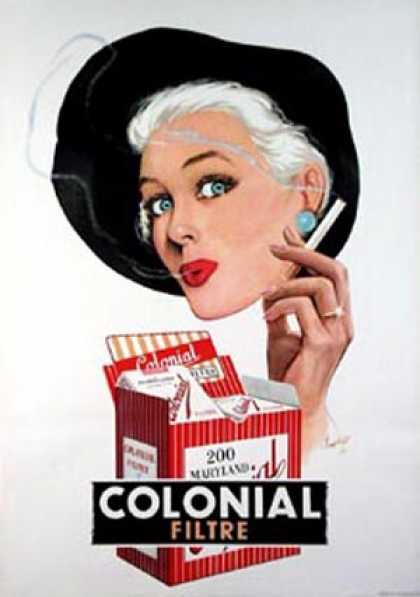 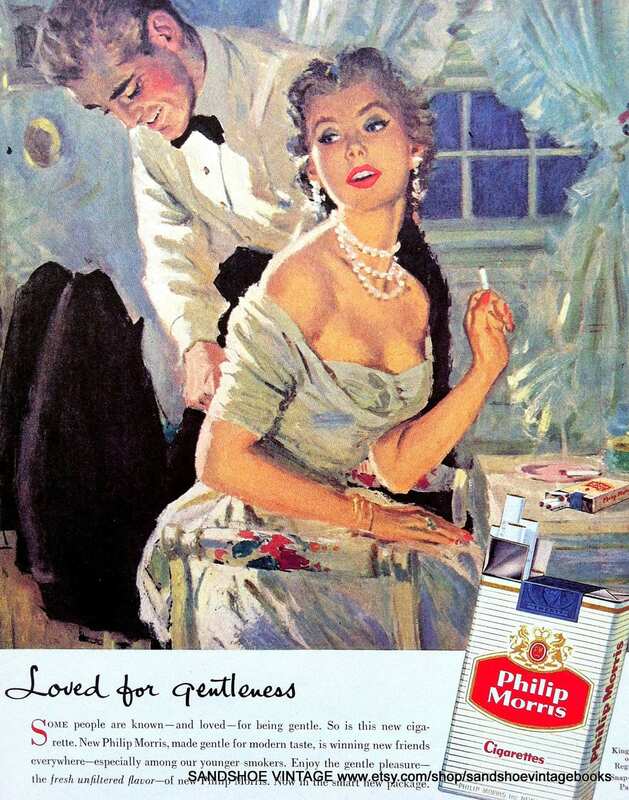 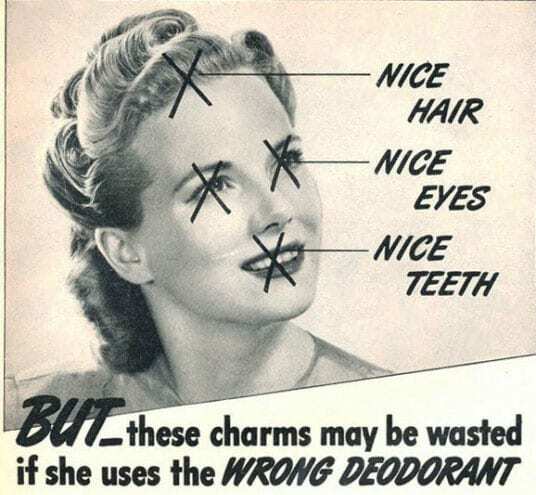 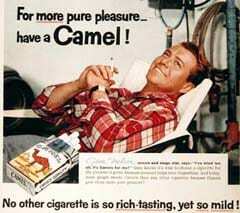 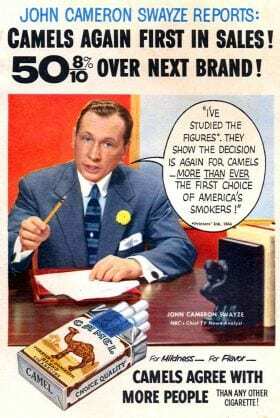 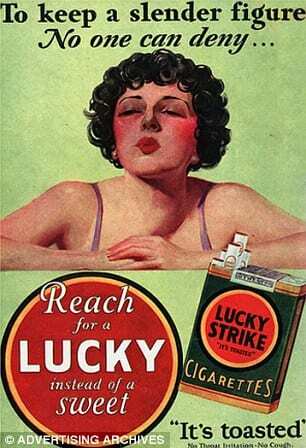 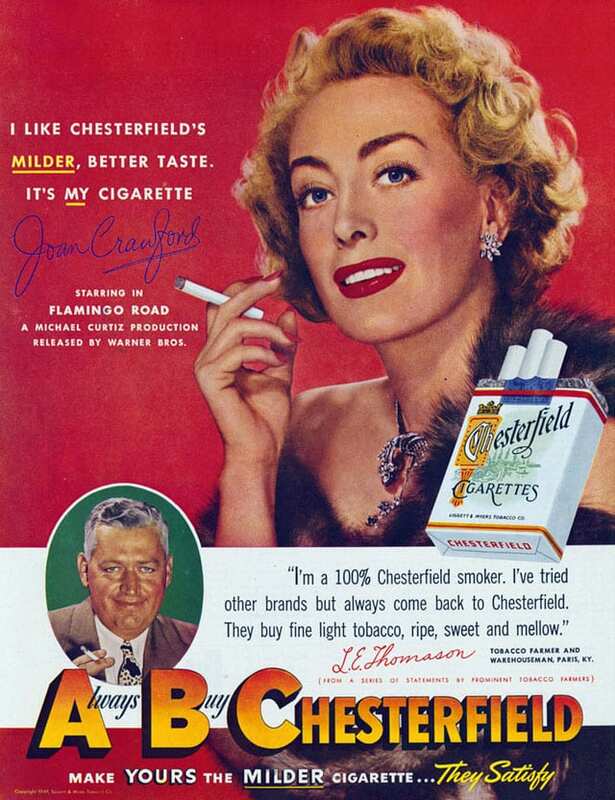 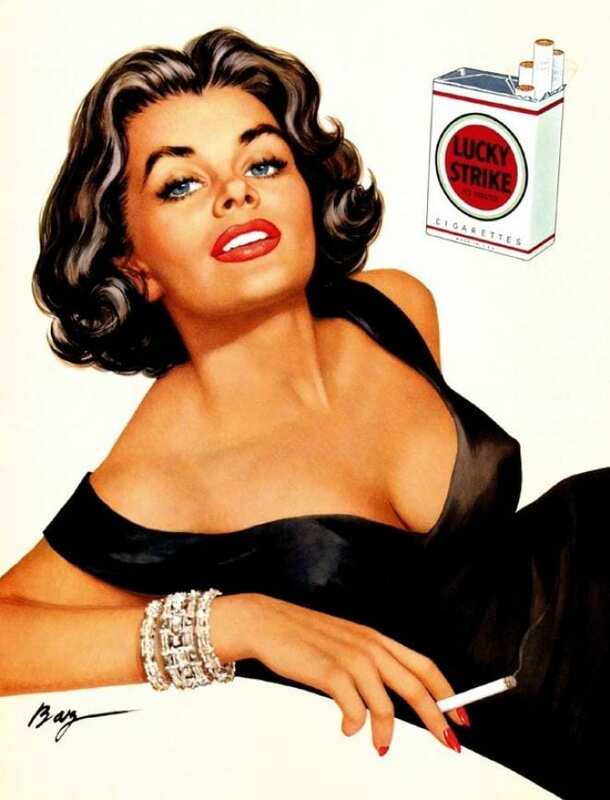 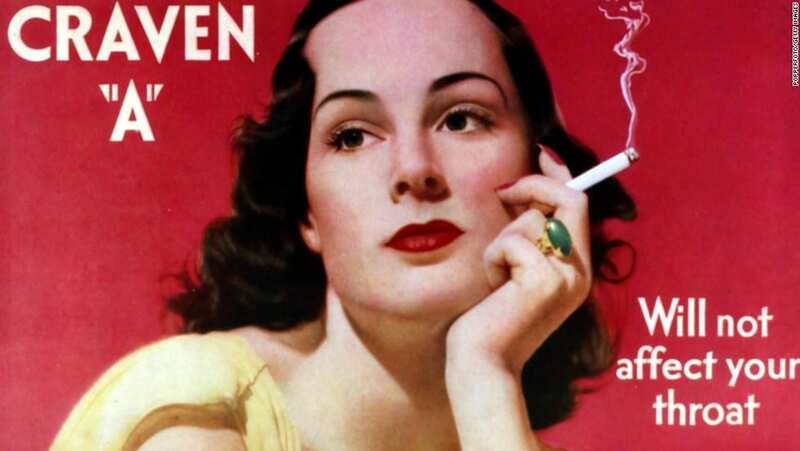 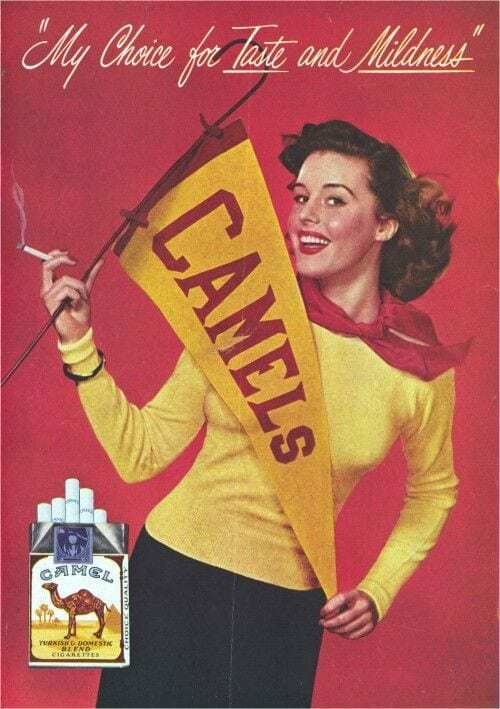 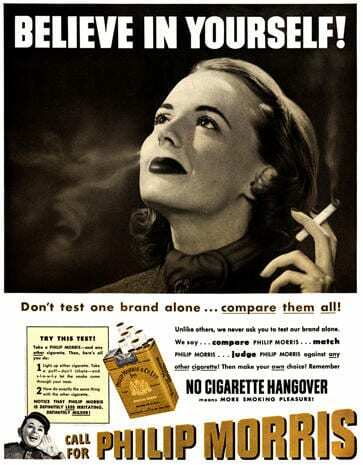 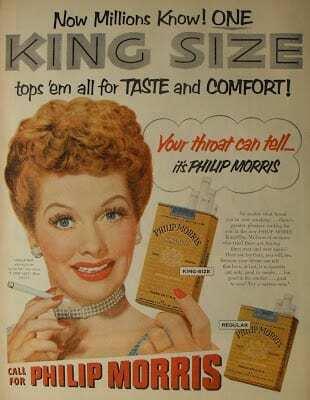 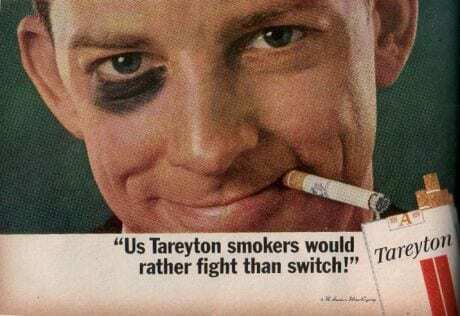 Check out this amazing gallery of 1950’s Vintage Cigarette ads. 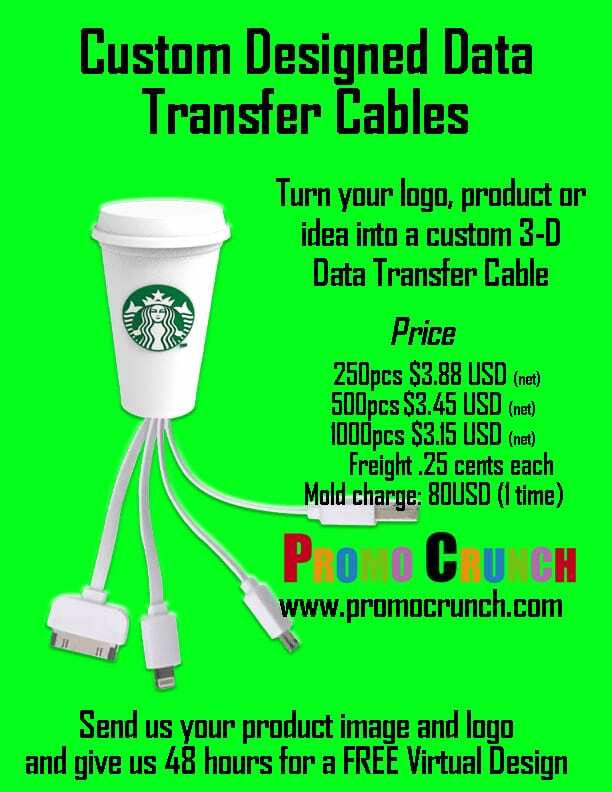 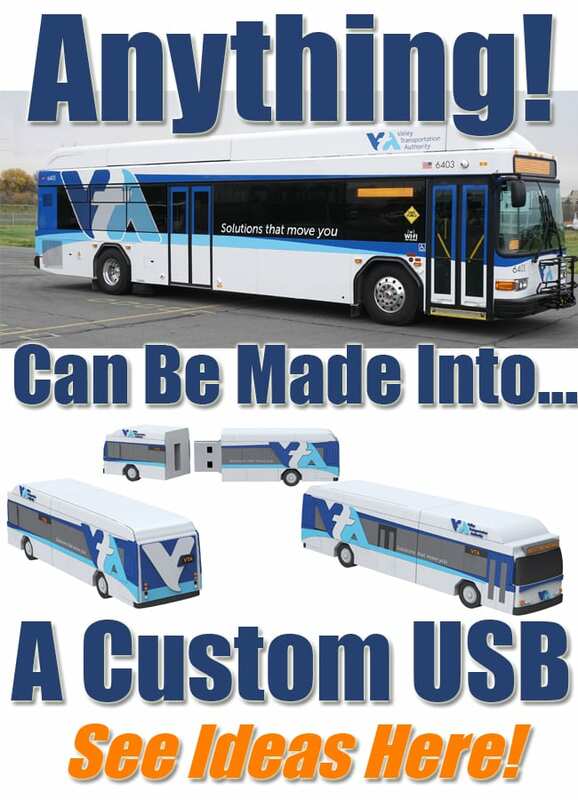 Custom 3D Data Transfer Cable Prices. 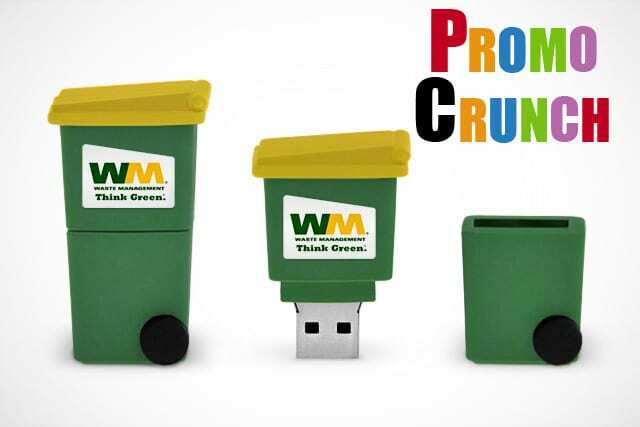 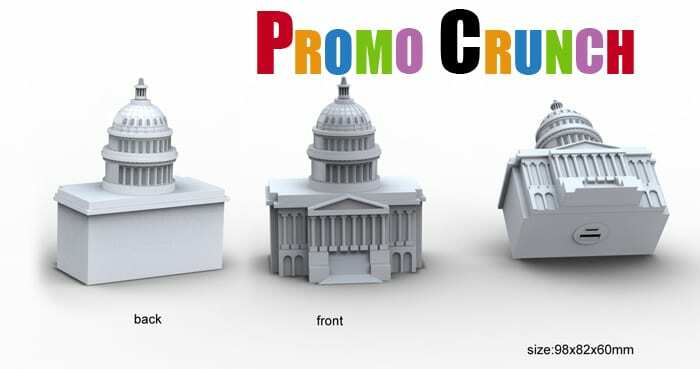 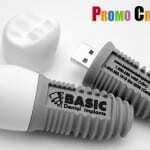 Why Flash Drive Prices Change.